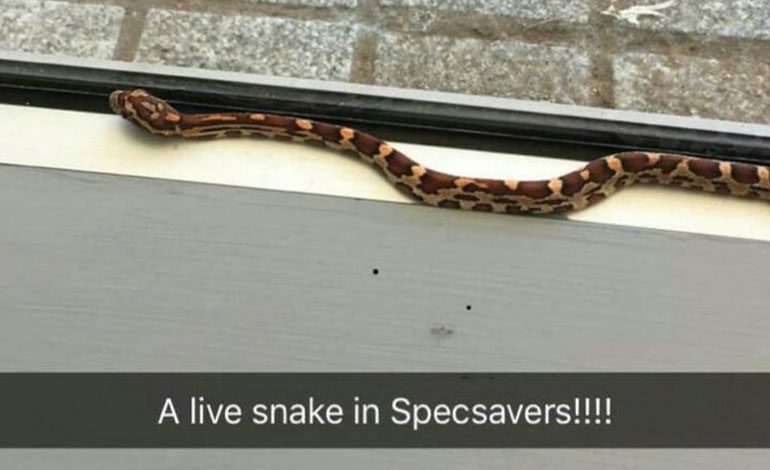 When staff at a Newton Aycliffe pet shop tried to track down a missing baby corn snake, they definitely should’ve gone to Specsavers. That’s because Sammy the snake – who mysteriously escaped out of her tank at Julie’s Pets and Reptiles – had sneaked into the nearby opticians. The whereabouts of the harmless reptile had been unknown, and with no sightings from the public the pet shop feared she had taken up home in a plant pot outside. But an eagle-eyed cleaner from Specsavers’ Aycliffe store discovered Sammy was alive and well and had slithered more than 1,000ft along the town’s shopping centre. 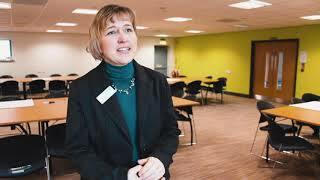 Cleaner Judith said: “I could not believe my eyes – I initially thought I was looking at a shoelace curled up on the windowsill. “But when I got closer I realised it was actually a little snake. I couldn’t believe it! “I called Julie’s Pets and Reptiles, who quickly came to the store to investigate and when they arrived they realised it was Sammy the missing snake. 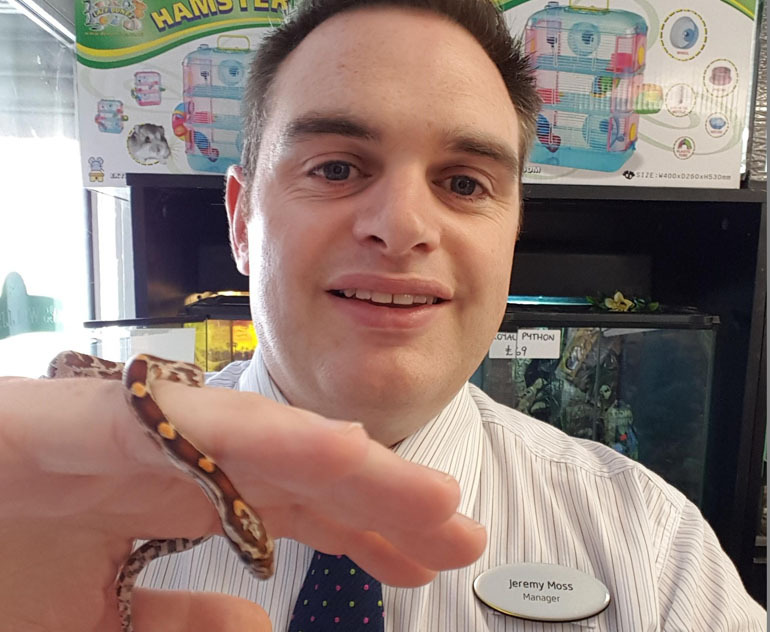 Jeremy Moss, store manager at Specsavers in Aycliffe (pictured below with Sammy) added: “We’ve always said our door is always open to everyone in the town but we never imagined for a second that a little snake would take us up on the offer! “She made quite a journey to get here, travelling from more than five shops away.